Avena is a responsive Prestashop multipurpose theme for small and medium businesses. It is easy to customize this theme via theme admin panel that includes tons of useful functions. 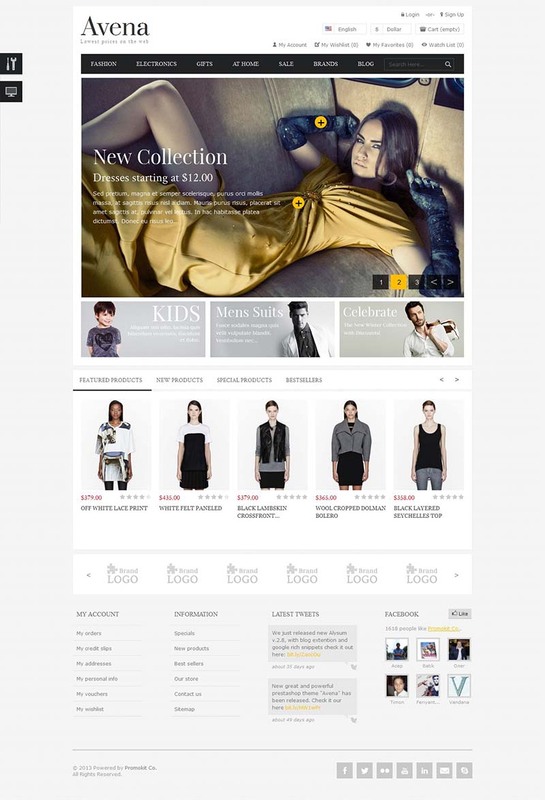 This theme includes a homepage builder that allows you to create different layouts of homepage. 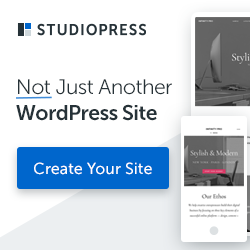 This theme also includes features to create unlimited color schemes for your website and you can choose your custom colors and fonts for background, logo, buttons, headings and text.